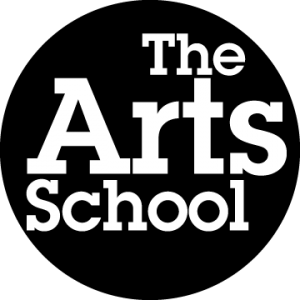 Getting ready to run a taster day at The Arts School tomorrow. 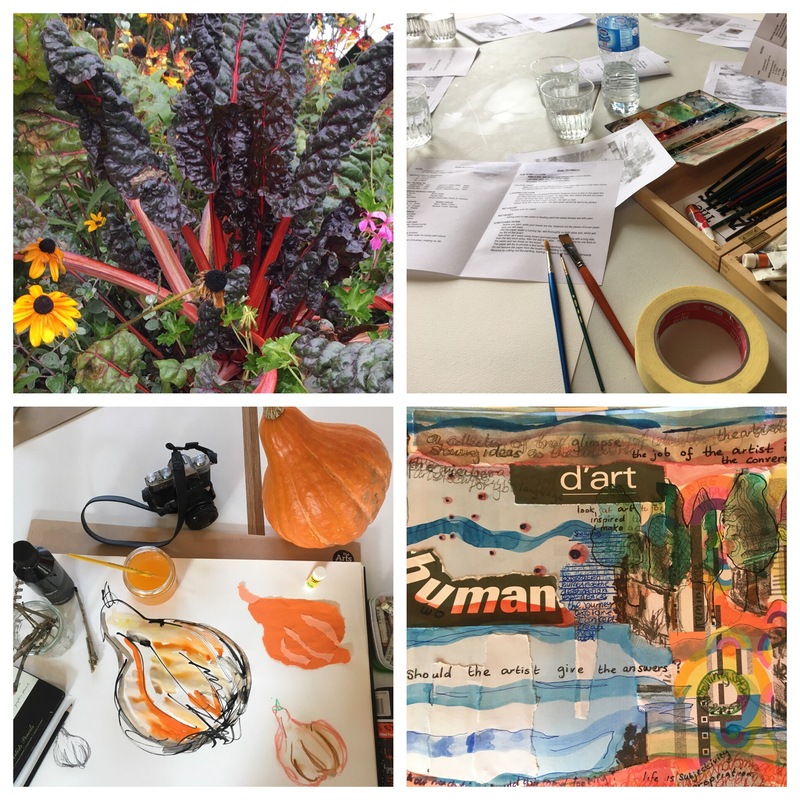 General Art is one of my favourite courses as it is project based and gives you a chance to try different materials out and develop your own ideas and work. Previous Post Roll up! Roll up!